The Ballrooms at The Jefferson Hotel in Richmond are absolutely gorgeous. 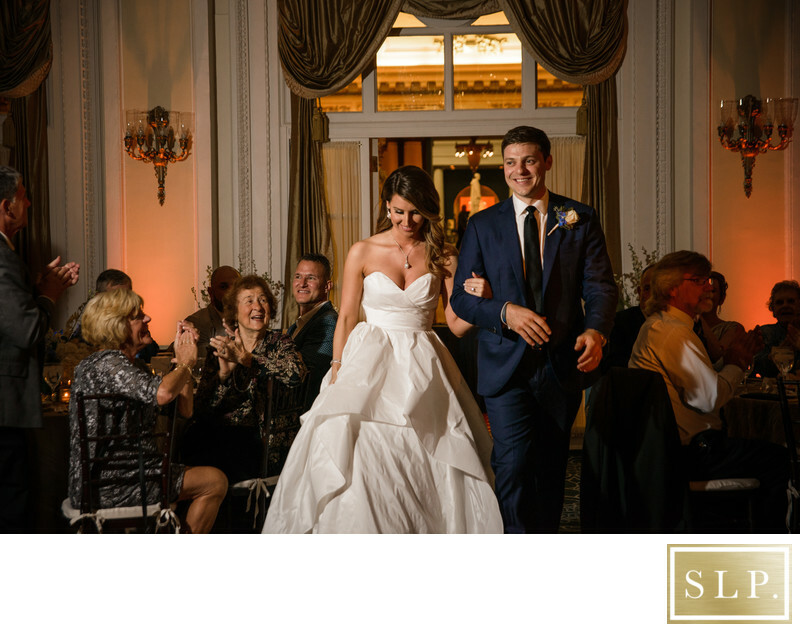 The Empire ballroom where this wedding took place was decked out with beautiful uplighting and a warm intimate feeling flooded the room. Richmond has so much to offer in terms of venues. Location: 101 W Franklin St, Richmond, VA 23220.